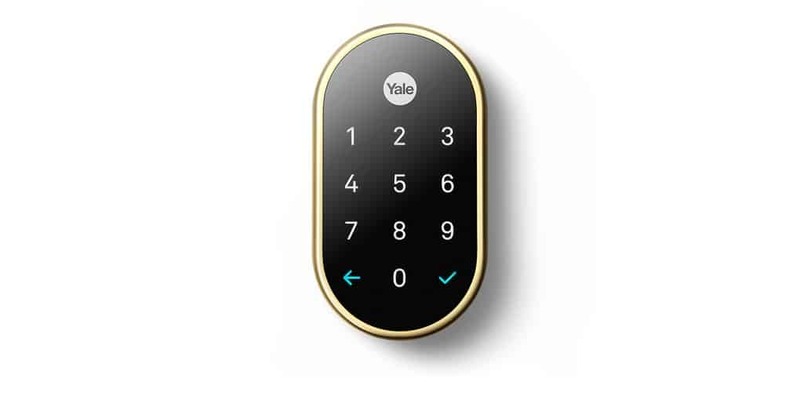 Yale Real Living B1L and T1L touchscreen deadbolts are designed to integrate into your smart home to provide your family with security and convenience. Available as standalone. 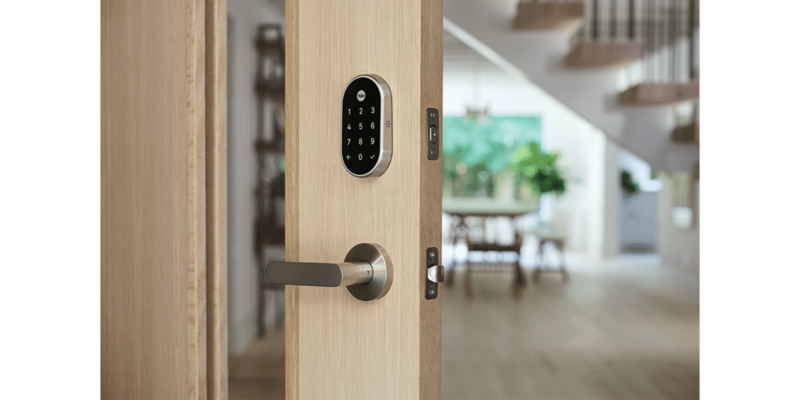 Nest x Yale Lock combines Yale’s 177 years of experience making the world’s strongest locks with Nest’s industry-leading connected home technology.Works with Google Assistant. 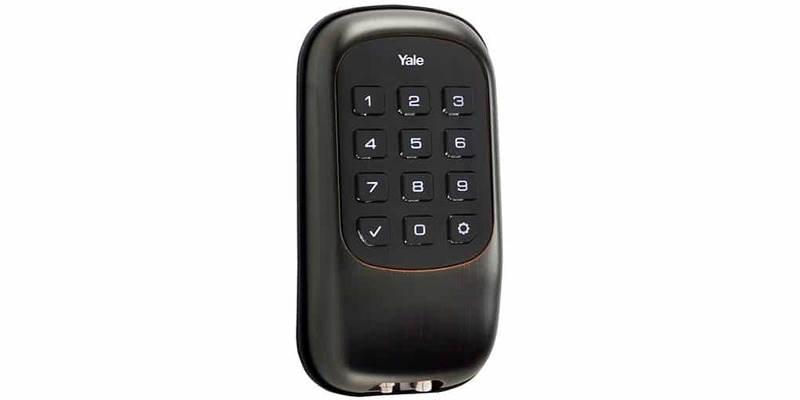 The Assure Lock can be upgraded with a Yale Network Module to integrate into most home automation and alarm systems. Remote access with your Z-Wave or ZigBee integrator. 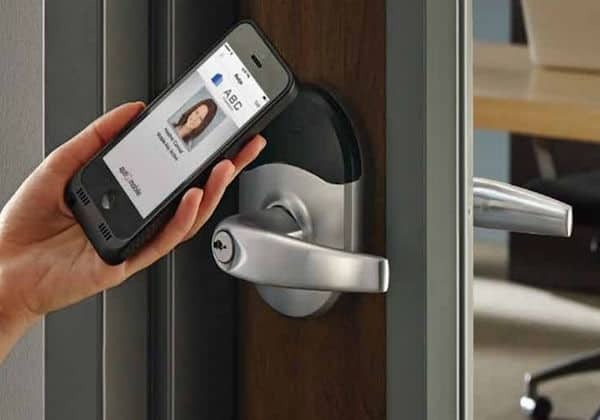 The Schlage Encode Smart deadbolt connects to your home from anywhere with built-in WiFi. 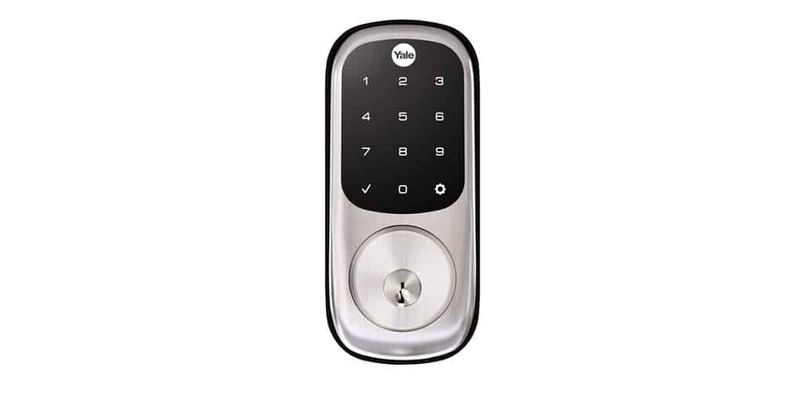 Pair with either the Schlage Home app or the Key by Amazon app to grant access to friends and family. 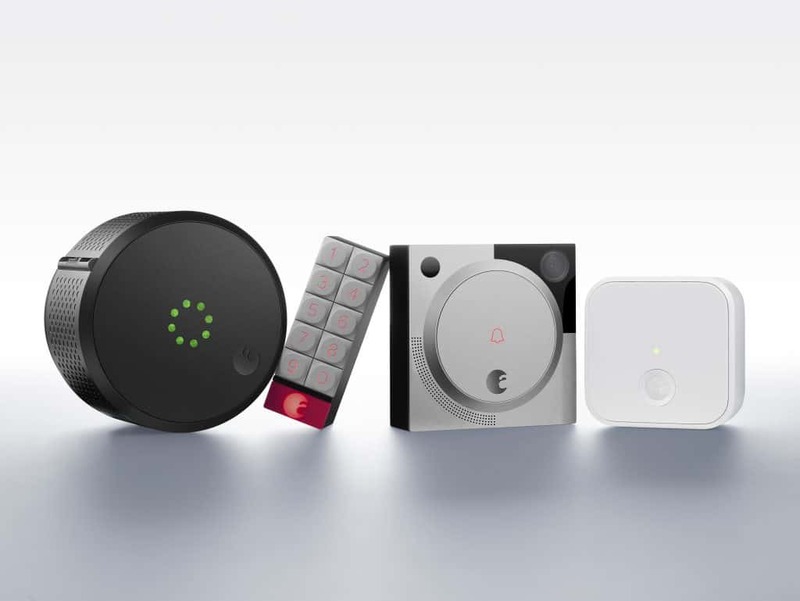 The Schlage Connect Smart lock combines advanced features with the security of Z-Wave Plus. Schlage Connect easy connects to your home automation system and controls with your voice. 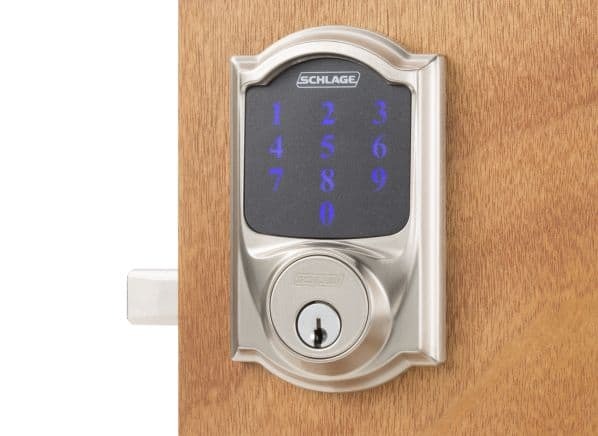 The free Schlage Sense app turns your iPhone or Android smartphone into your key. You can add, delete, manage lock settings, set access schedules and monitor usage, right from your phone. 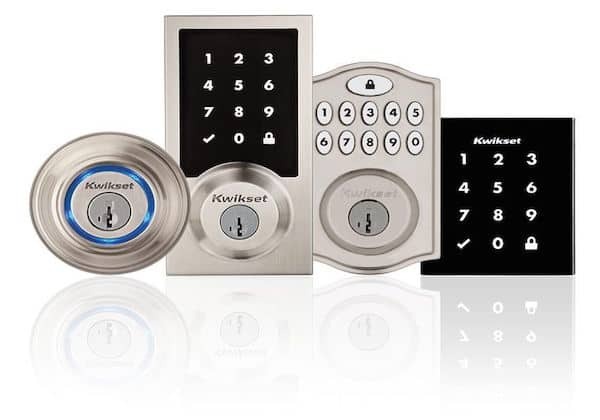 With Kwikset Smart Locks you can control access to your home from anywhere with your smartphone. Manage user codes, receive lock notifications and more through the applications. August Smart Lock Pro works with all three voice assistants – Siri, Amazon Alexa, and the Google Assistant. 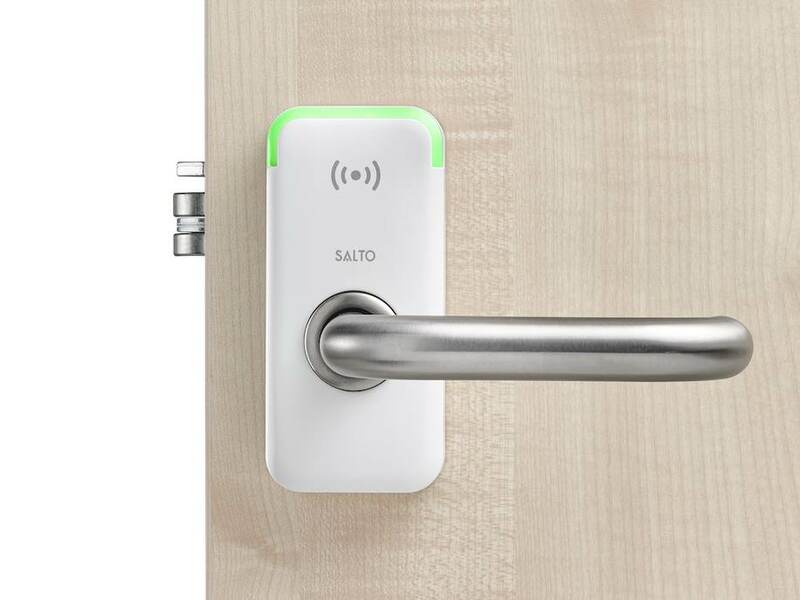 Automatically unlocks when you arrive and locks when you leave. Easy installation. The Latch M is a camera build in mortise lock that can easily retrofit into an existing building. It doesn’t require network connectivity and is rated to meet the most stringent building codes. 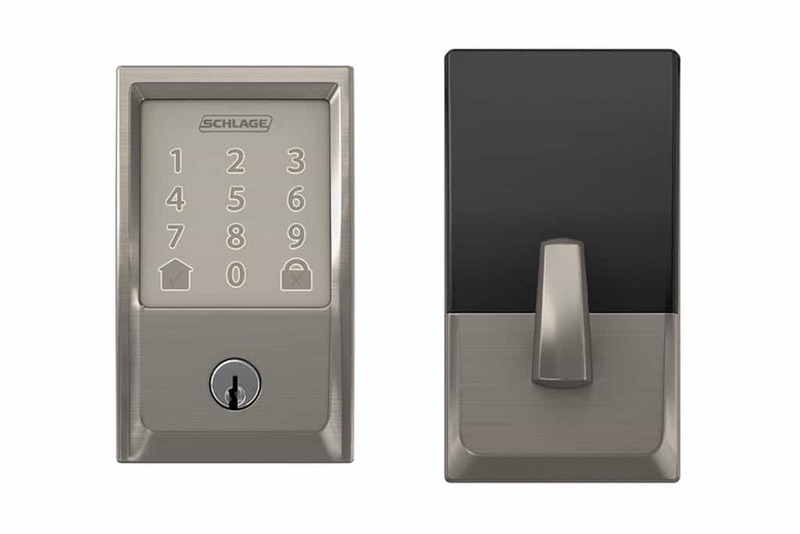 Schlage NDE wireless locks are integrated into popular electronic access control systems and can work in the same EAC system as other wireless locks including Schlage Control, AD-400 and LE. 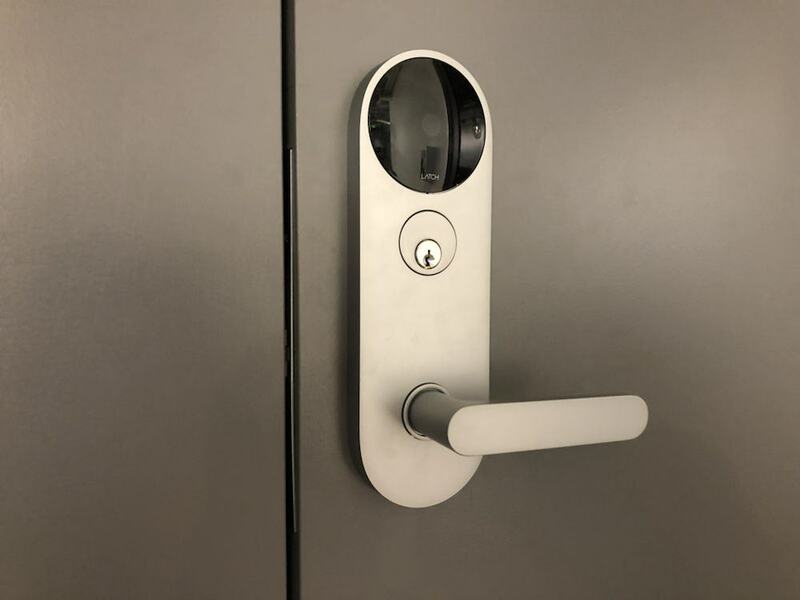 The Salto XS4 wide body version for ANSI mortise locks is specially designed to be compatible with most ANSI mortise locks and tubular latches. 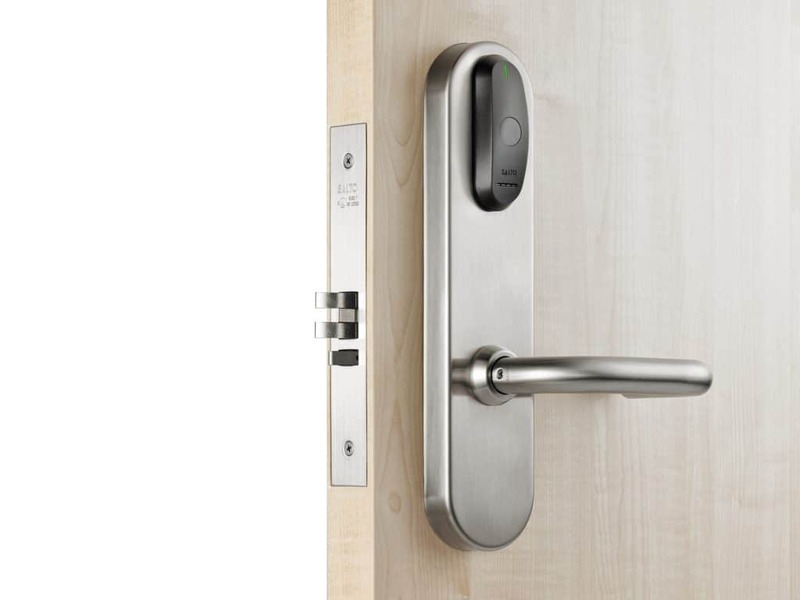 It is specially designed for use on high traffic doors. © 2010-2019 Copyright. Sevan Locks & Doors.